An excursion on 8 May 2015 – the doing, the seeing, the trying out in situ was a perfect complement to an energising day of talking. | RUN! RUN! RUN! 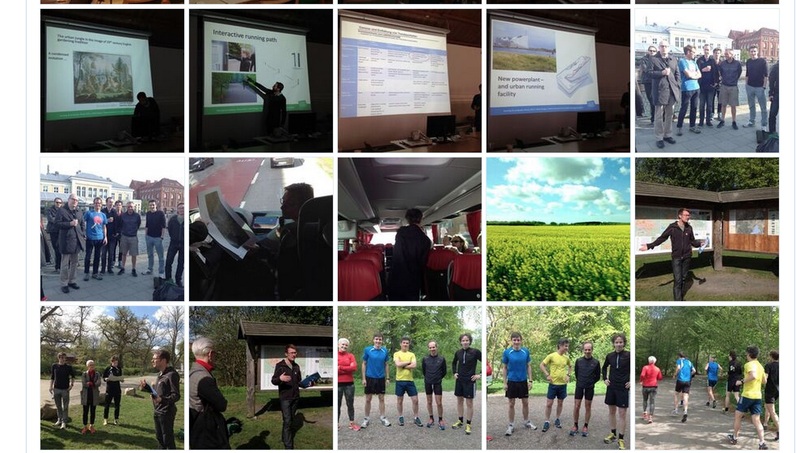 An excursion on 8 May 2015 – the doing, the seeing, the trying out in situ was a perfect complement to an energising day of talking.